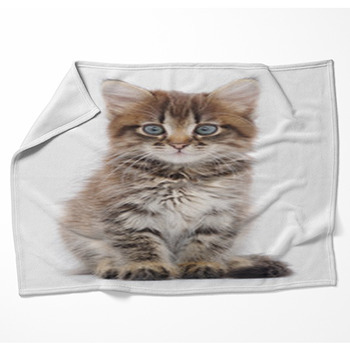 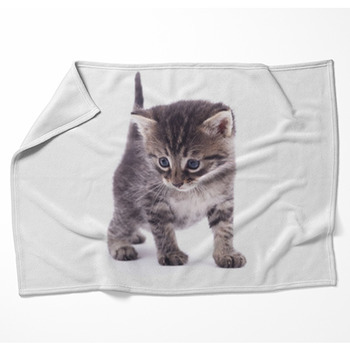 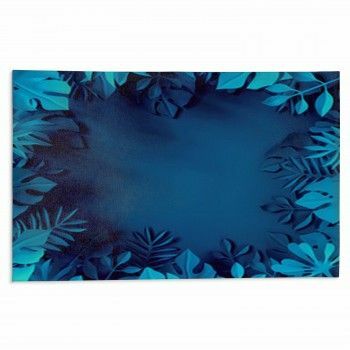 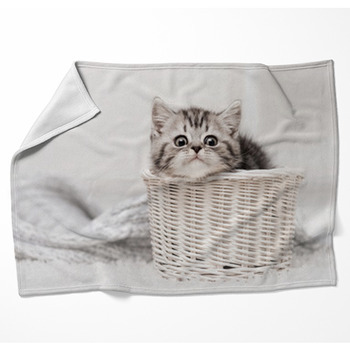 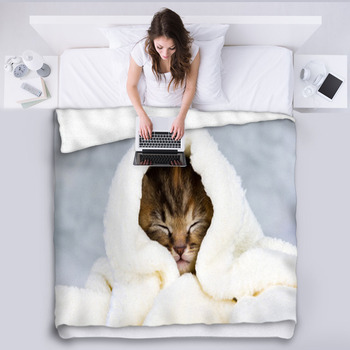 Unique fleece blankets are ready in a large variety of Kitten prints. 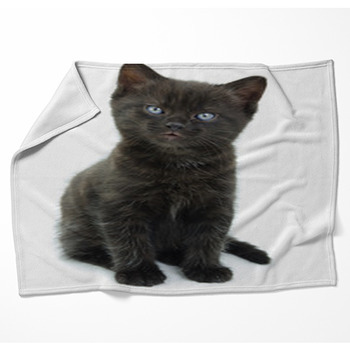 Wrap up in a comfortable throw blanket and get warm today. 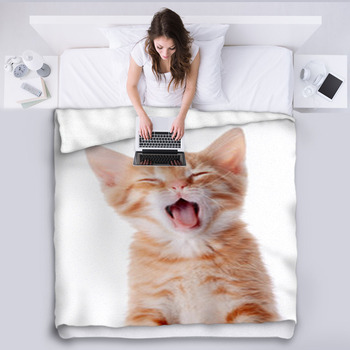 Or choose a bed blanket size to turn your bed into a photo gallery master piece.